The variety of Linux distributions creates myriad issues relating to configuration and operations when computers are networked, not the least of which is the use of various network management applications, some of which are included with specific distributions, while others are standalone applications. 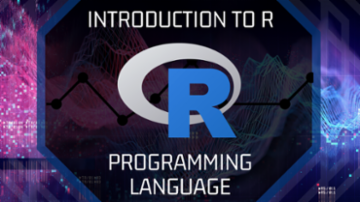 R is considered the predominant language for data scientist and statisticians. Learn how to use R for your own data science projects.